On the 5th of July 2018 we held our 1st workshop on “Insurance in cyber-security” in Milan, Italy. 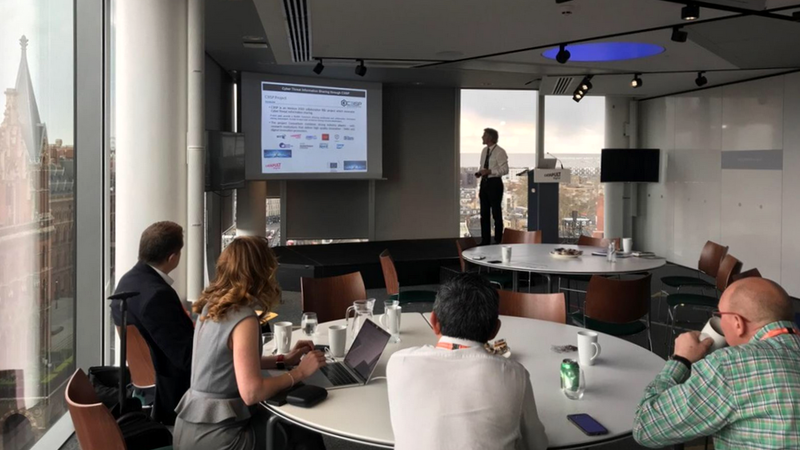 The workshop, which aimed at discussing the state-of-the-art of the cyber-security market, raised great interest and was highly welcomed by brokers and insurance professionals. 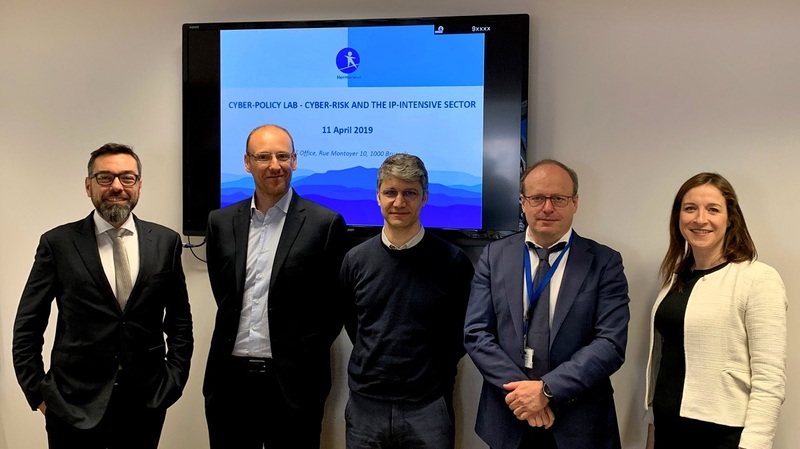 The Hermeneut methodology and models for cyber-security risk assessment and cost-benefit analysis, the strong focus on the new GDPR that became enforceable last May, and the lively roundtable on the trends and challenges of future cyber-insurance market, were much appreciated by the audience. We would like to thank our speakers, who provided excellent speeches that greatly contributed to the success of the workshop, and the more than 65 participants, who actively participated into the discussion with meaningful questions.